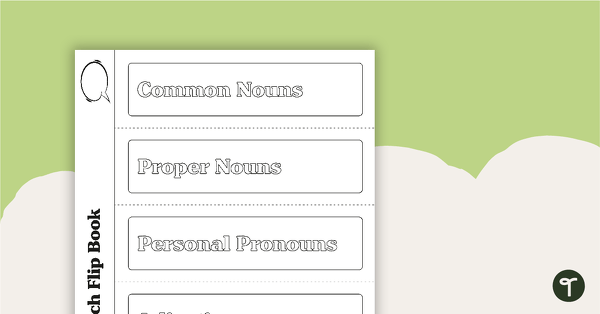 Adjectives are describing words that are vital to making a student's piece of writing more interesting and engaging for the reader. 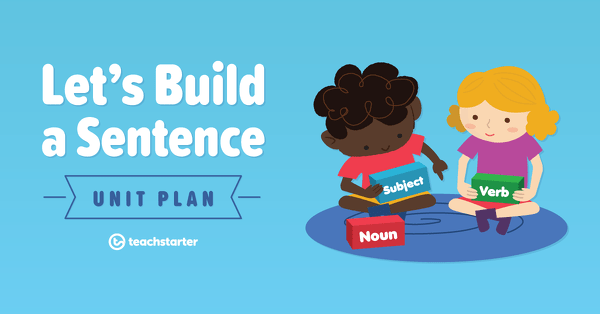 This collection of teaching resources includes games, posters, worksheets and activities to use in your elementary school classroom when learning about this fundamental part of speech. A flip book to use when learning about parts of speech. 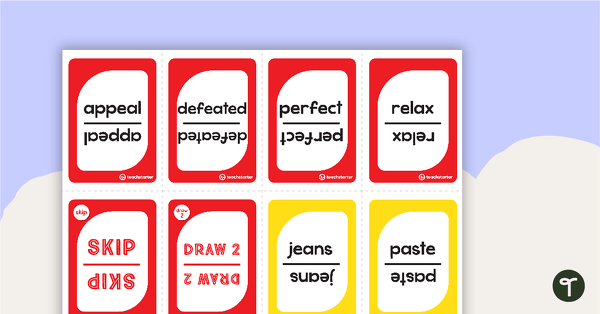 A set of 60 flashcards covering nouns, verbs, and adjectives as well as 3 colorful sorting pockets to create a colorful display. 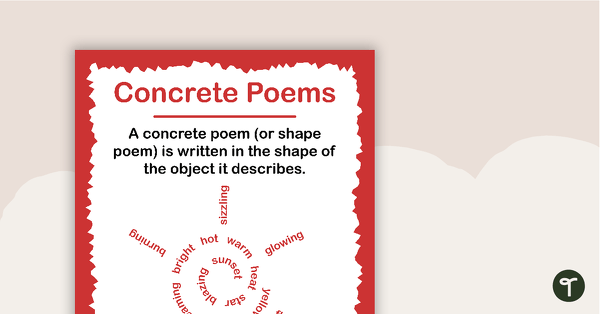 A poster providing a definition and example of a concrete poem (or shape poem). 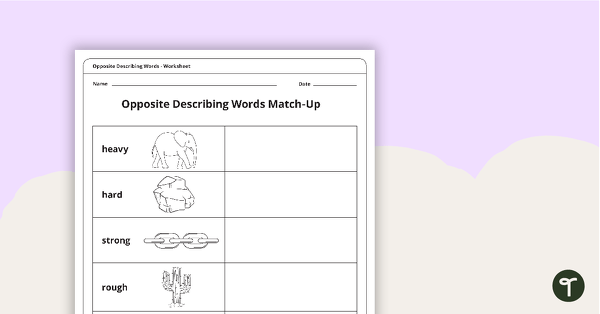 A worksheet activity designed to help prompt students to be more descriptive when describing nouns with colors. 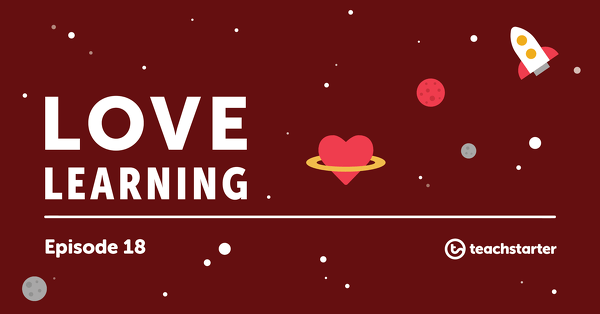 A fun game to play when learning about the properties of materials. A worksheet to use when learning about the properties of materials. 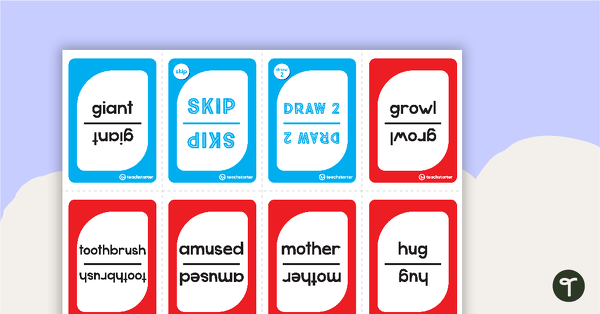 A card game for nouns, verbs and adjectives. 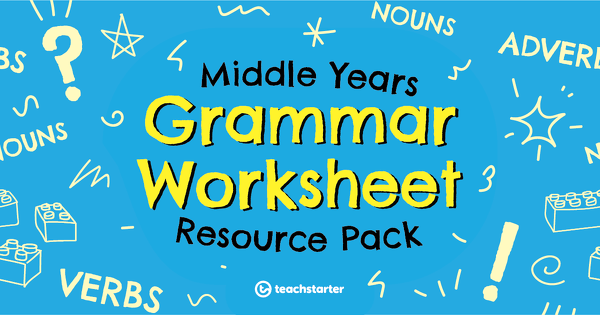 A set of 6 grammar worksheets created for middle years.